Dr. Skarlis is the President and founder of The College Advisor of New York. He has spent more than 25 years in the field of higher education. A passionate student advocate, Dean has served as an administrator and has taught at the graduate and undergraduate levels. He holds a B.A. in Psychology from Allegheny College, an M.A. in Psychology from Duquesne University, and a Doctorate in Educational Policy and Administration from the University of Pittsburgh. Dean also earned a certificate from the Harvard University Institute on College Admissions. His research has focused on quality teaching and learning, retention, and program design at four-year colleges. He is a member of the National Association of College Admissions Counseling and the Independent Educational Consultants Association. Dr. Skarlis is widely regarded as an expert on college admissions, financial aid and scholarships. He has conducted presentations on college admissions for thousands of students, parents, faculty, and administrators at more than 250 colleges, universities, and high schools across the United States. He has also been a featured speaker and trainer for hundreds of families, financial planners and Certified Public Accountants on the intricacies of college financial aid and scholarships. Nationally, he has been quoted in The New York Times, The Wall Street Journal twice, and most recently. He has had an article published in The Washington Post entitled, “The Dirty Little Secrets of College Admissions,” and has also been quoted in the The New York Post, The Globe And Mail, The Associated Press, The AARP Bulletin, and TheStreet.Com. He has been a guest author at SavingForCollege.com, has appeared on ABC World News and served as a contributor to The Portable Guidance Counselor, a book about the college admissions process published by The Princeton Review in 2010. Locally, he has been a featured guest and member of the “Answers Team” on CBS 6 WRGB TV, WTEN TV, Fox 23 News, and the Time Warner-Spectrum News – Channel 9 “Family Living” segment which is broadcast across upstate New York, The Times Union and Capital Region Living Magazine. Dean served on the Board of Directors of the Capital Region Chamber of Commerce and the East Greenbush-Castleton Youth Baseball League. He also volunteers for Junior Achievement, Saratoga Sponsor A Scholar, and The Girl Scouts of America. He is on the Affordability Committee of the Independent Educational Consultants Association (IECA). In his spare time he coaches Little League Baseball in the community of East Greenbush, New York. 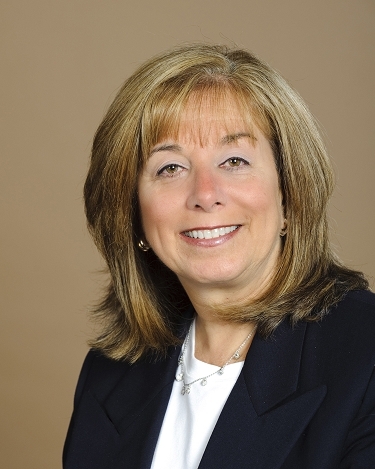 Marna, one of the college admissions coaches at The College Advisor of New York, brings more than 35 years of industry experience to add significant value to the team. She has built a reputation as a trusted advisor to both students and parents. Her knowledge and consultative approach is unsurpassed. As a subject matter expert, Marna co-authored The Complete Idiot’s Guide to Getting into Top Colleges, which was published in June 2009. The majority of Marna’s career was spent as the Guidance Counselor at Albany High School, where for 30 years, she worked with thousands of students to help them navigate the college admissions process. This included career counseling, curriculum design and academic enrichment. She facilitated the process, including ensuring testing requirements were satisfied, researching and selecting appropriate target schools, managing deadlines, and assisting students in complying with all admissions requisites. Upon retiring from Albany High School in 2008, Marna launched Atkin College Counseling, a private college counseling business. She created an executed a highly efficient and effective process, which built a robust portfolio of repeat clientele and referral-based business. By gathering data, listening to students and parents goals and expectations, Marna seamlessly selects appropriate target schools, resulting in countless acceptance letters. Her expertise is to help students and parents navigate their way through this complex, once-in-a-lifetime experience. Marna earned her Bachelor of Science in Education from Boston University and her Master of Science in Education with a Concentration in Counseling from University of Massachusetts. She holds her New York State Department of Education Permanent Certification in School Counseling. 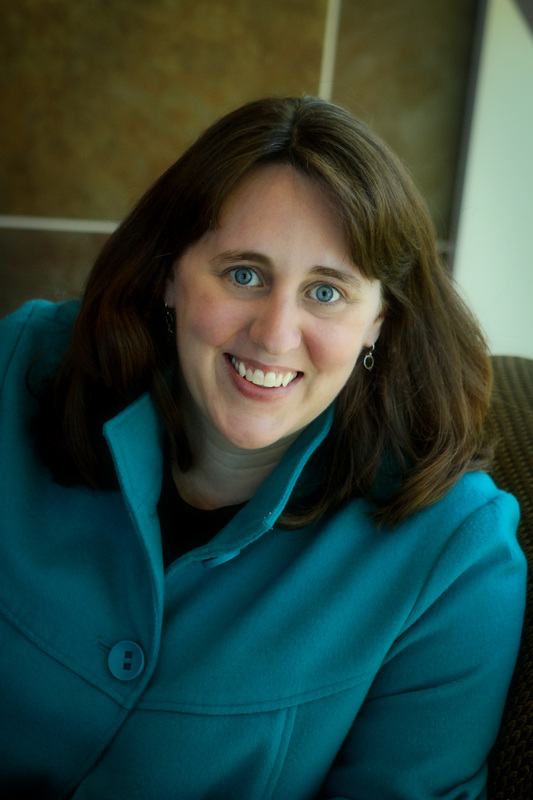 Erin Callahan Wheeler recently joined the College Advisor team as a College Admissions Coach. She brings 18 years of admissions experience to the team, having worked in undergraduate, transfer and graduate admissions. Erin is experienced with all aspects of college admissions – including the application process, campus visits, interviews, and financial aid/scholarship consideration. After six years of working with undergraduate and transfer admissions for a private college in New England, Erin returned to the Capital Region to work with graduate students. She has had the opportunity to visit more than 100 college campuses through her work. Erin holds a BA in Communications from Susquehanna University in Selinsgrove, PA (where she was also a campus tour guide and admissions intern!) and an MS in Human Resource Management from Rivier University. She is also an Associate Member of the Independent Educational Consultants Association. When not helping students, Erin enjoys spending time outside near the water. Her family enjoys boating, water skiing, jet skiing, paddle boarding and just being on the beach! In the winter, you can find them at the area ski mountain or outside in the snow. Erin’s family includes her husband Mike, daughter Emma and their crazy, Havenese puppy brothers, Bentley and Cooper. The college search process can be overwhelming, but when approached in a step-by-step, organized manner, students can find a school that’s a great fit, and Erin is committed to helping them do so! Deb is a college admissions coach, blogger, and blog post editor, with The College Advisor of New York. She joined the staff after taking time off to raise her three daughters. Deb has been with us for more than 9 years. Her background includes working in publishing and printing and as the Director of Publications for the Dana Hall School (MA). While at Dana Hall, she also served as the advisor to the student newspaper. In addition to student coaching, Deb plays an active role in many facets of our process, including producing College Advisor of New York newsletters. She especially enjoys working with students on their essays and applications. Originally from the Boston area, Deb holds a bachelor’s degree in English from the University of Massachusetts and is a regular participant in the Gotham Writer’s Workshop in Manhattan. In her down time she is an avid cyclist and animal lover, with a menagerie of dogs, cats and horses. Barbara is glue that keeps our office running well. She is our office manager, who came to CANY with a wealth of experience in the non-profit world. She joined the staff after taking time off from her career to raise her three children. Barbara is excited to be working with The College Advisor of New York parents and students; with a newly minted college student and two others on the way, she fully understands the family dynamics of the college admissions process. Barbara has an undergraduate degree in Management from Boston College. She has been an active Boston College Undergraduate Admissions Volunteer for the past 17 years. She also holds an MBA from Babson College. Jim is the VP of marketing and coaching at The College Advisor of New York. Jim brings with him more than 20 years of corporate Human Resources, Training, and Marketing experience that includes work at two Fortune 100 Companies. He plays an integral role in the financial aid process, developing new markets, and helping students and their families realize their college aspirations. Jim has a BA in Economics from St. Michael’s College in Vermont and is a member of several local non-profit organizations. He is also the parent of two college graduates which provides him real life perspective on the challenges and joys of transitioning young adults toward the college experience. Jim enjoys all things outdoors, reading, and sports. 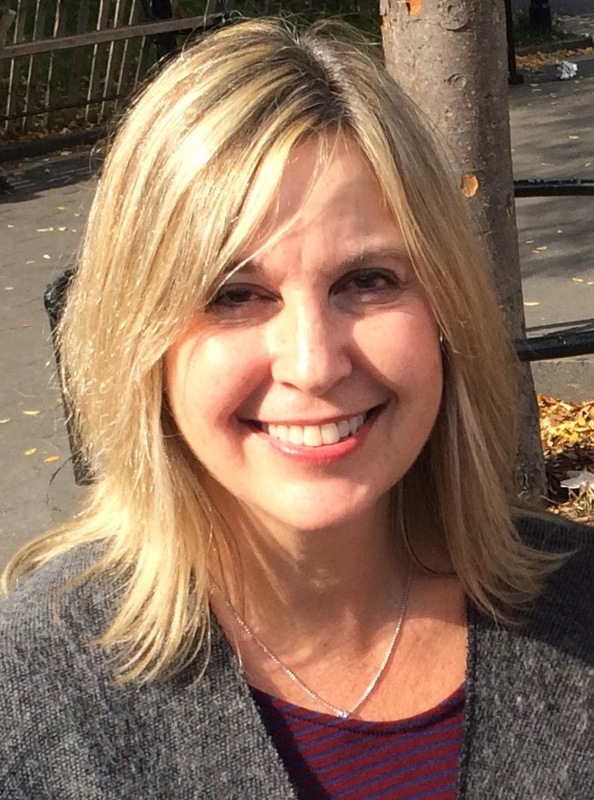 Kathy Laberge joined The College Advisor of New York as an Admissions Coach in 2009. She has tutored hundreds of high school students in writing and has considerable experience leading student workshops. Her project management background ensures a smooth and enjoyable application process for students and parents. Kathy believes the topics and writing styles utilized in the personal statement and supplemental essays are critical in showcasing each student’s unique characteristics. 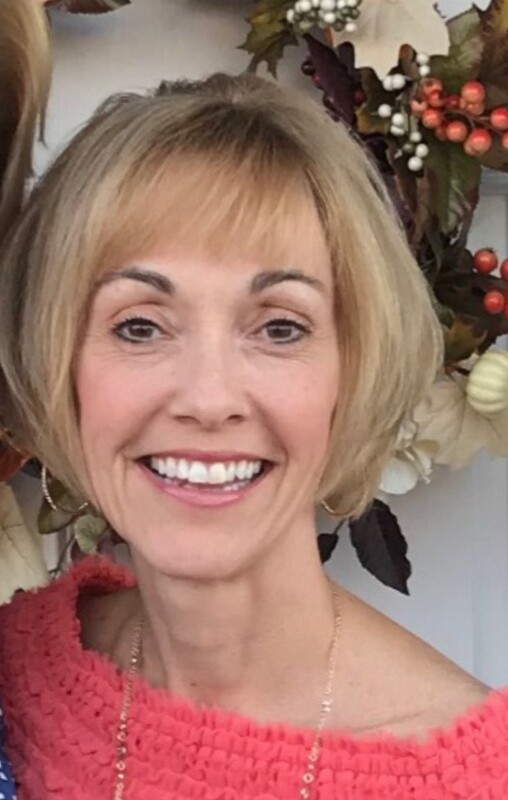 She loves guiding students through their transitions from high school to college, assisting in college transfer applications, and helping students prepare their graduate school applications, essays, and statements of purpose. Kathy is a lifelong Loudonville resident. She graduated from Siena College in 1983 with a BA in History and a Classical Languages minor. She also works in The Center for Careers and Transfers at Hudson Valley Community College. Her two sons are recent college graduates so she has the empathy and knowledge necessary for guiding families through the college search, application, and selection process. Gregg joined The College Advisor of New York as a college admissions coach after having served as a Director of Guidance, Teacher, Athletic Coach, Principal and Superintendent of Schools for more than 3 decades. Through it all his passion has been assisting high school students as they work through career decisions and the college admissions process. Gregg graduated from St. Lawrence University with a Bachelor’s Degree in Sociology. He subsequently earned a Master’s Degree in Education as well as a second Master’s Degree in Counseling from SUNY Oneonta. He also earned a Certificate of Advanced Study from SUNY Cortland in Educational Administration. An avid traveler and athletic enthusiast, Gregg also enjoys time with his three adult children. Faith is a college admissions coach with the College Advisor of New York, and has been with the company since 2007. Faith believes that the key to a successful college experience is finding a school that’s a great fit. Her experience in admissions and marketing gives her the ability to tackle a variety of areas in the college search and admissions process. Faith currently works as the Leadership Annual Giving Officer for Hartwick College in the Office of College Advancement. She holds a Bachelor’s degree in Business Management from Hartwick College, and an MBA with a certificate in Global Marketing from SUNY Empire State College.